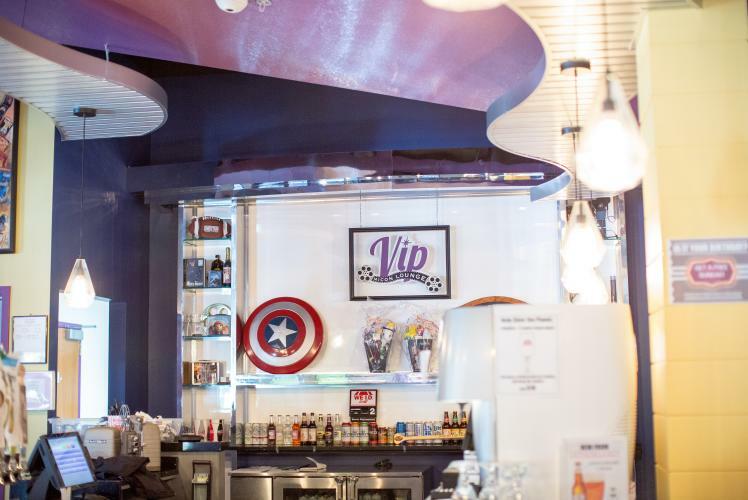 Micon Cinemas Chippewa Falls offers movie goers a red-carpet experience, from handcrafted food to locally brewed beverages that can be enjoyed in our VIP lounge or while watching a movie. Micon Cinemas is devoted to creating an atmosphere that will provide a lasting impression where the experience goes beyond the blockbuster on the screen. Playing host to a number of events throughout the year to support local charities and celebrate new movie releases, Micon Cinemas is the place to fully immerse yourself in Hollywood. 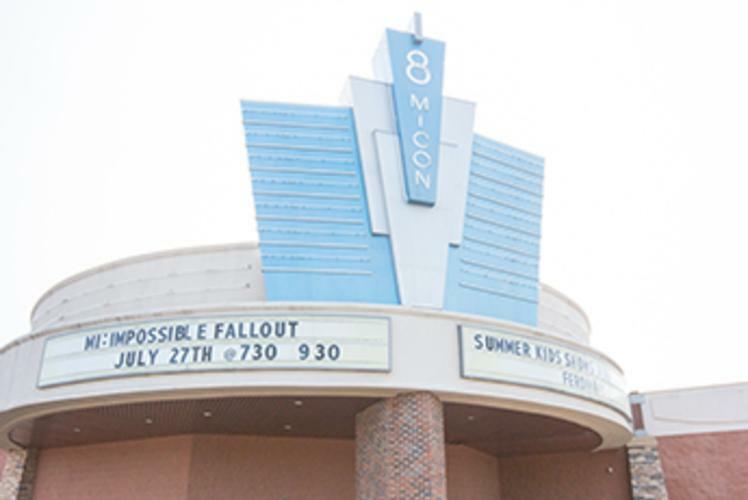 Enjoy discounted movies every Tuesday with Micon’s $5 Tuesday on all showtimes for both Adult and Youth Admission. Whether you are on a date night or with your family and friends, Micon Cinemas is a destination where everyone is a VIP.